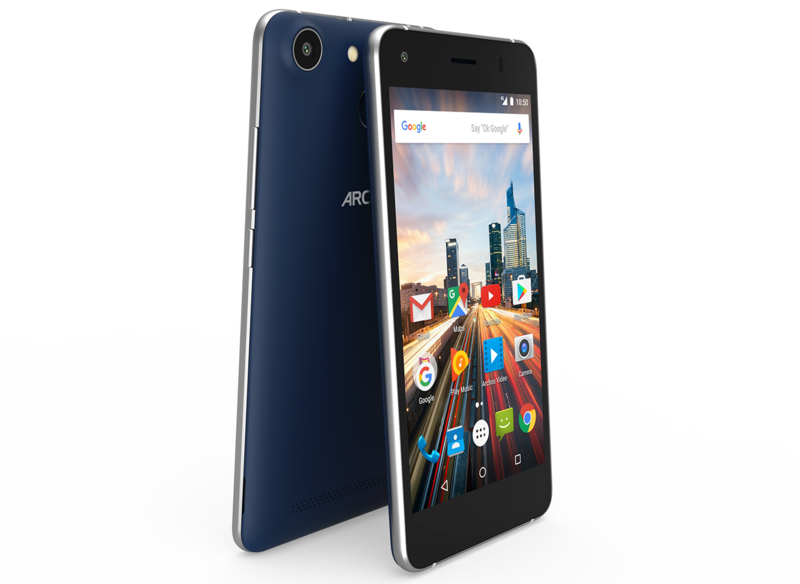 Model: The ARCHOS 50f Helium is an affordable budget smartphone featuring decent hardware performance. 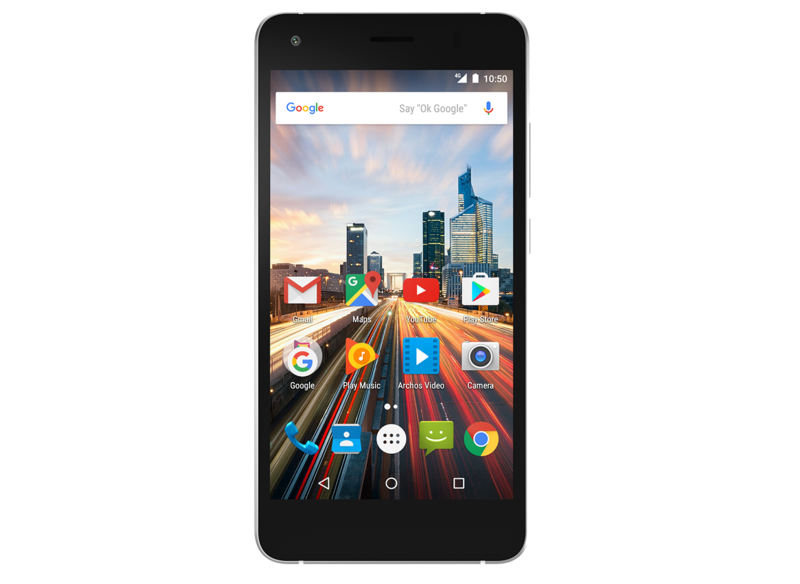 Unveiled at the IFA 2016, the ARCHOS 50f Helium replaces the 50th release at the end of 2015 in an entry-level market segment with the 4G connection at an affordable price. For this 50f version of the Helium, Archos bet on the fingerprint reader and to increase the embedded memory. 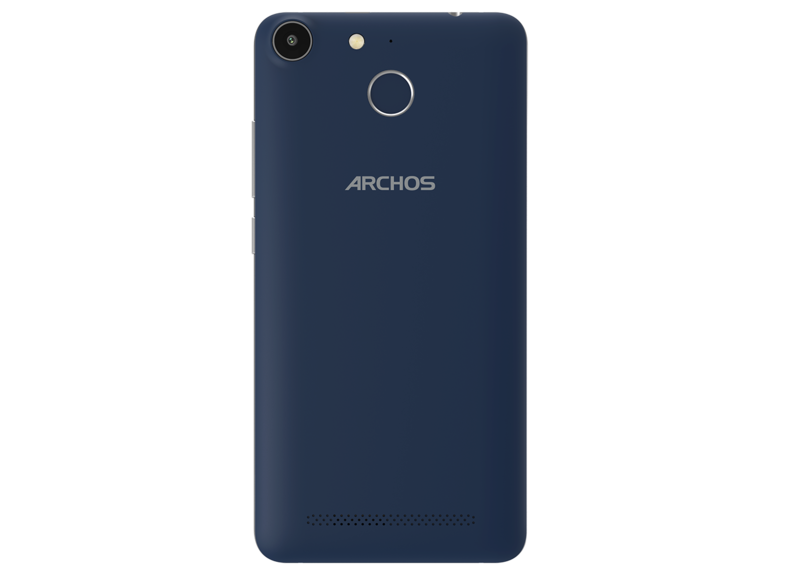 The ARCHOS 50f Helium is powered by Android 6.0 Marshmallow, boosted with features such as Google Now on Tap, case-by-case app permissions, and Doze to monitor battery usage. The smartphone has rounded edges and metal finishes which gives it an elegant look despite being a low-cost smartphone. However, the color option of the smartphone is limited to only blue. The ARCHOS 50f Helium has 2 GB of RAM and 32 GB of internal storage space. It features a Qualcomm Snapdragon 210 processor and an Adreno 304 graphic processor. Despite low price, users can expand the internal memory by up to 128 GB with a microSD card. For display, the ARCHOS 50f Helium features a 5-inch IPS display with a resolution of 1280 x 720 pixels. It uses the same display and the same processor as the 50th Helium released at the end of 2015. The smartphone measures at 144 × 72.1 × 9.1mm and weighs at 158 g.
The integrated main camera with autofocus and LED flash captures images with a resolution of 8 MP, while the front camera allows for selfies with 2 MP. The ARCHOS 50f Helium can also be used as a media player with Archos Media Center applications, allowing the user to listen to music and watch videos in a variety of formats. It is also possible to stream movies stored on your PC on your smartphone. One highlight of the smartphone is the fingerprint sensor on the back of the mobile device, which can detect up to five fingers. Equipped with a fingerprint sensor on its backside, the ARCHOS 50f Helium can be unlocked with the mere touch of the fingerprint sensor. Finally, this 4G smartphone is well equipped in terms of connections: Wi-Fi, Bluetooth 4.0, MicroUSB 2.0 and GPS. The ARCHOS 50f Helium also benefits from a Dual SIM port to manage two different networks. The SIM cards are placed in the dual SIM slot under the replaceable battery, which has a capacity of 2,100 mAh. With Qualcomm Quick Charge, the battery can be charged significantly faster. The smartphone has a battery life of up to 10 hours of call time and up to 400 hours on standby. The Archos 50f is a good addition to the mid range category but there might be better choices out there for similar price. 36%: This average evaluation is exceptionally bad. There exist hardly any laptops, which are rated so negative.